Here is the final giveaway this year and this is a fab one, open to any reader in Europe (sorry postage is a bit much for the rest of the world!) 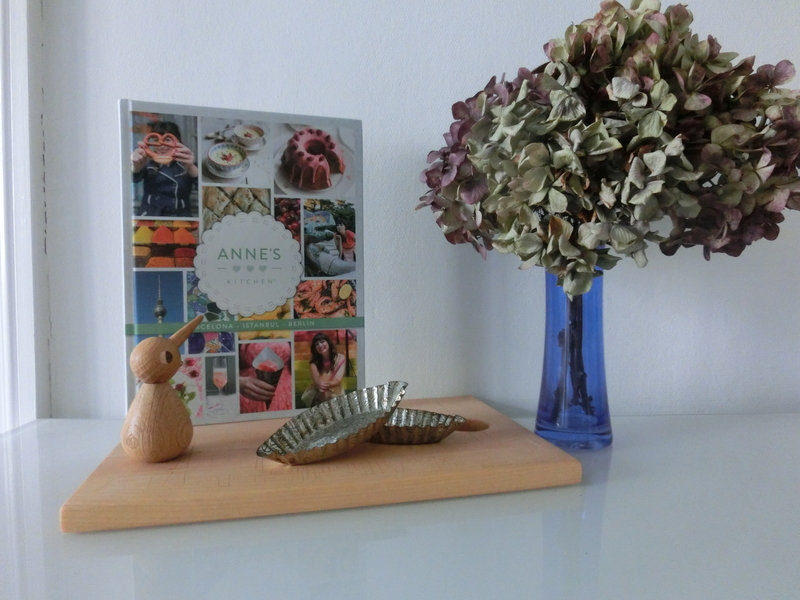 I have mentioned my blogging friend and award winning cook book author, Anne Faber, before and I was excited to receive her new cookbook, Anne’s Kitchen – Barcelona, Istanbul, Berlin, last month. She has been kind enough to give me an additional copy to giveaway to one lucky reader. 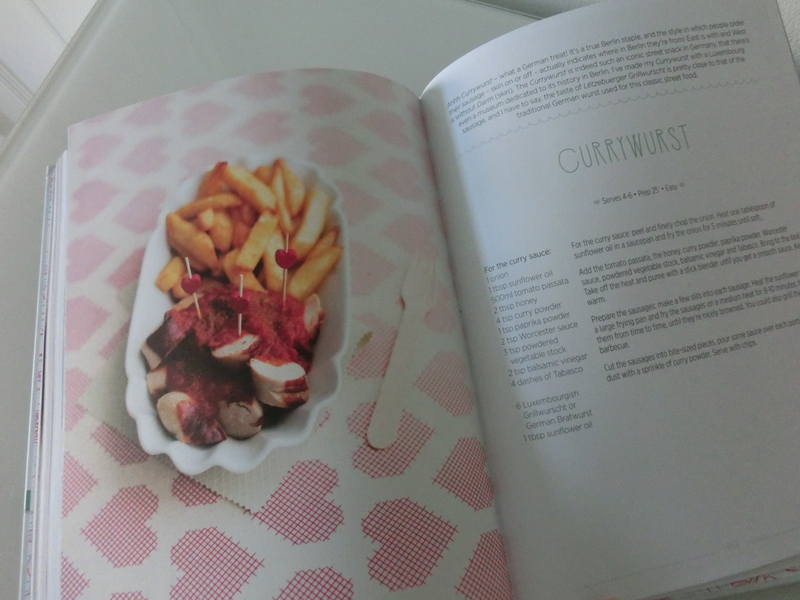 Anne has spent this year travelling to Barcelona, Istanbul and my old home town of Berlin, tasting the local cuisine and developing a whole book of delicious recipes inspired by her travels. The photography is amazing and the recipes equally so. I can’t wait to dive in and get cooking. 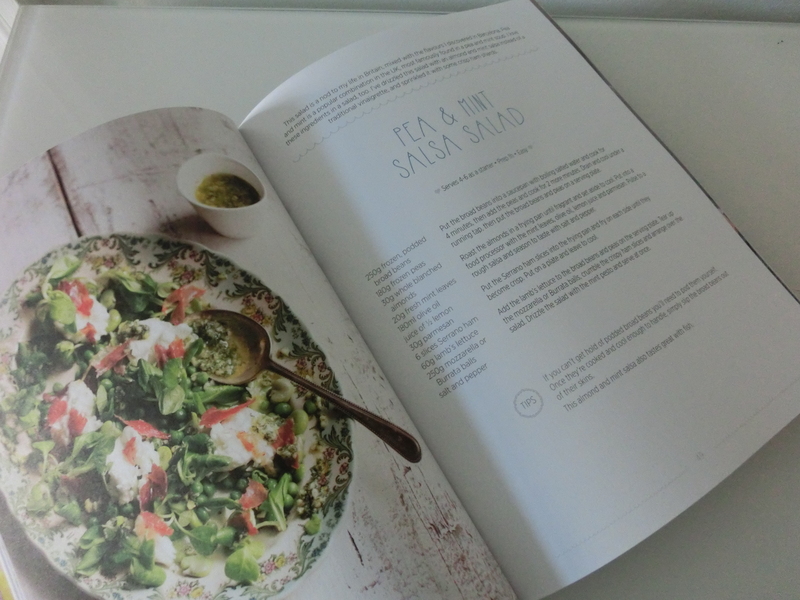 My current favourites are Pea and Mint Salsa Salad, Savoury Baklava and Curry Wurst. I was looking through my copy again this weekend and there are a lot (and I mean a lot) of pages marked, ready for a new year cooking extravaganza. The book really gives a taste of three very different cities and their food culture. 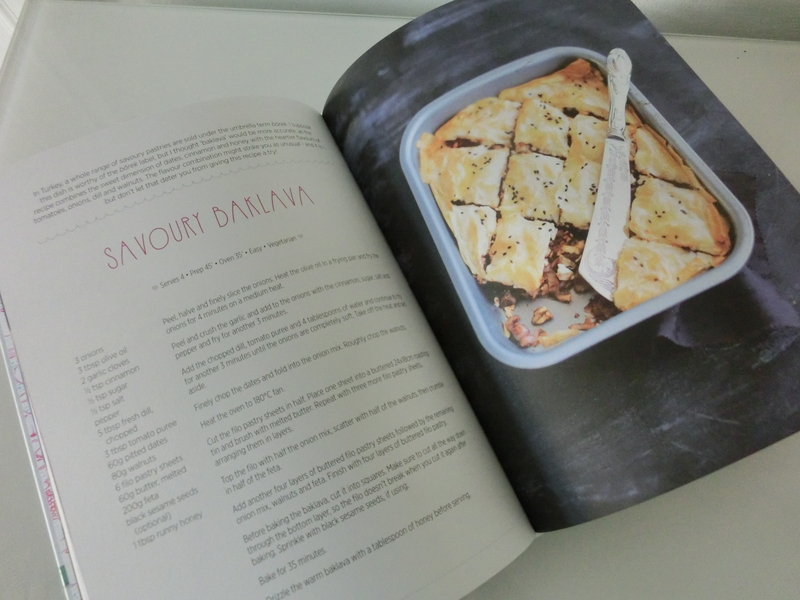 This would make a fabulous gift or simply an addition to your cookbook library. How to enter: Leave me a comment here telling me which city you would most like to visit to enjoy the local food – Istanbul, Barcelona or Berlin. Competition closes at midnight European time (GMT +1) on Tuesday 9 December and I will announce the winner on Wednesday. If you would like to buy the book you can do so here. HI Melanie. I would like to visit Barcelona to enjoy the local food there. I would choose Istanbul. I love Turkish food. My husband is working there at the moment and he makes my mouth water with his tales of the delicious food every time I speak to him. Hi. I am an Indian living in Denmark. .so I cook Indian and try my hand at other cuisines as well. Have tried some amazing Turkish food .I think each country has its own cooking methods and ingredients. Visiting Barcelona would be great as it would give me a chance to eat and understand the ingredients commonly used there !!! I would choose Istanbul – I love Tas, the Turkish restaurant I discovered on a trip to London. It would be fantastic to eat authentic dishes in their country of origin. It’s too hard to get the ingredients here in Denmark. Is it wrong to pick all three? 🙂 I have enjoyed every bite possible while visiting Barcelona and Berlin, so I guess if forced to choose I would say Istanbul for something new. What a fabulous collection of different cuisines this must be! Fingers crossed…. I bought Anne’s first book a year ago, and I like it very much, because it made me get to know british food a little bit better, after everybody always told me that british meals were not edible, I now kno that is absolutely WRONG ! haha 🙂 Through Anne’s book, I got to know scones or cross buns now or the brokoli stilton soup, and I love it. I would like to visit all these cities – but most of all Istanbul because I’ve never been there! 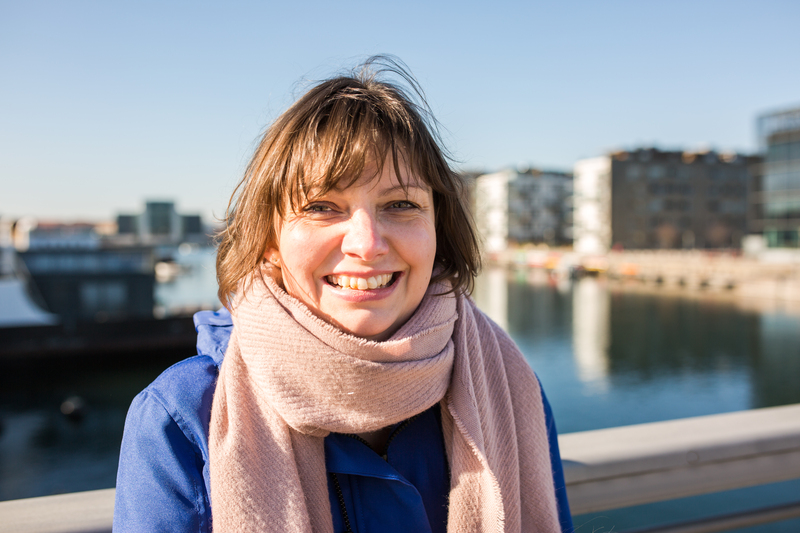 Would love to discover the cultural mix of these city – in my plate of course 😉 I loved the first book of Anne so wining the second one would be a pleasure! thank you! Oh I love Anne and all her fantastic recipes! I would definitely go back to Istanbul. I was there for a few days years ago and remember having some of the tastiest foods (especially the honey soaked desserts). I would like to try the spicy taste of Istanbul! 🙂 even if my favourite dish at the moment is the so danish riz a l’amande! I would like to visit Berlin! I like Barcelona . I was rhere 2 years ago . I like it very much .